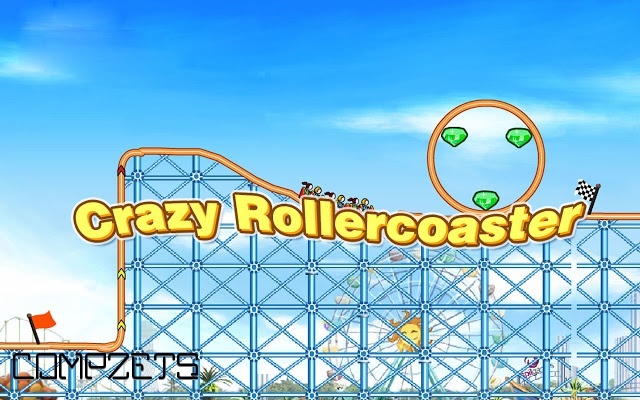 Crazy Rollercoaster is an addictive roller coaster construction game. 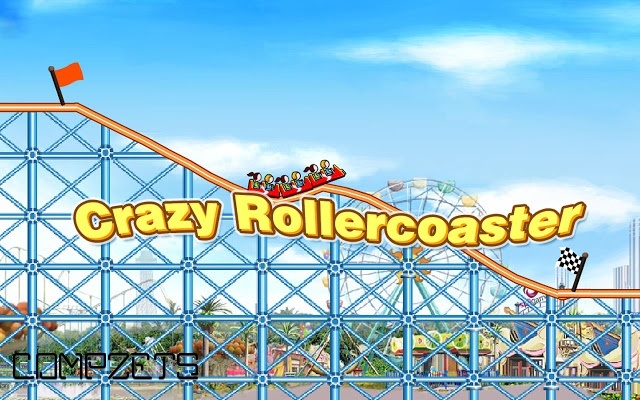 Be creative enough to lead the coaster capture all the points through the path without falling or stopping. 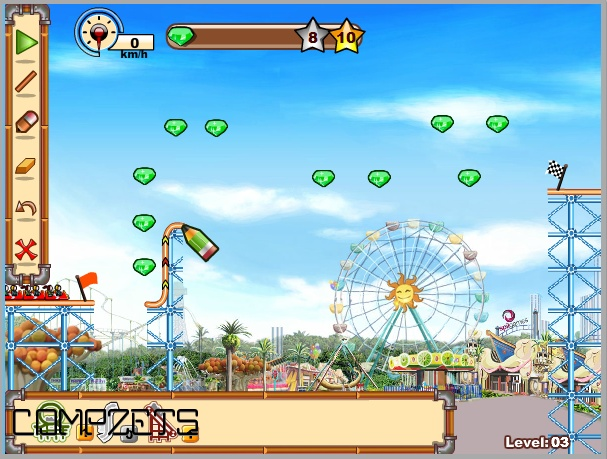 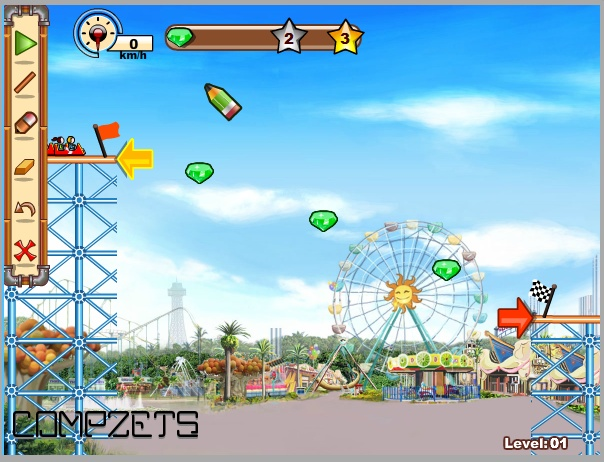 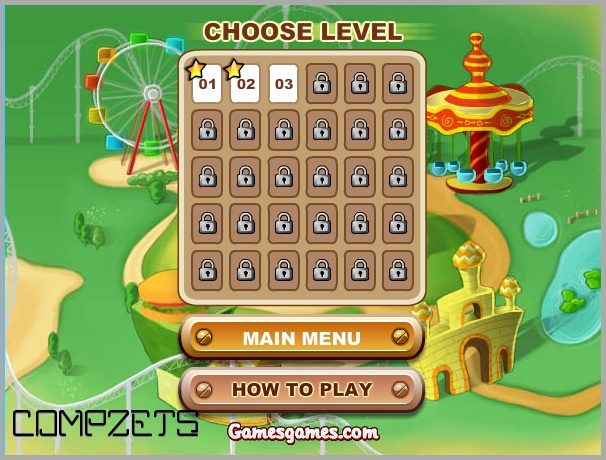 Build your own rollercoaster and collect all the coins in the game, earn thrill coins by making your track more sensational, select your drawing tool at the bottom of the screen, use the mouse to draw your rollercoaster, Press "PLAY" to test your track.